for $439,000 with 4 bedrooms and 3 full baths. This 3,456 square foot home was built in 1985 on a lot size of 1.25 acres. 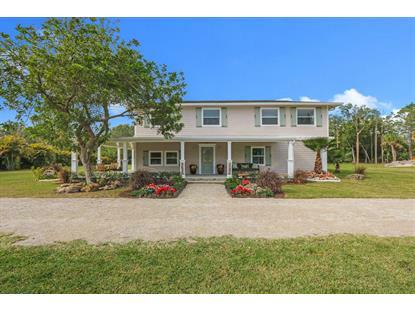 Take in the Farm Life from your 1200sf covered wrap around porch on 1.25 acres. 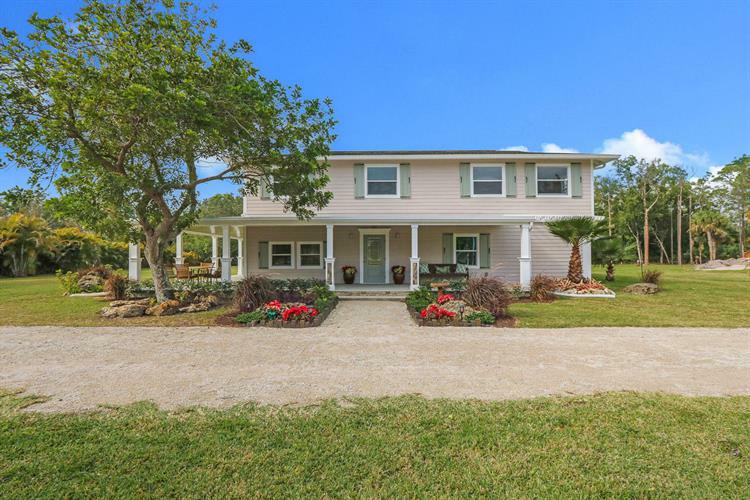 Jupiter Farms has no HOA, no restrictions, and is just minutes to stunning beaches, I-95 & FL Turnpike, incredible golf, boating, restaurants, shopping, & riding trails. This home has been completely remodeled with New Electrical (2018), New Plumbing (2018), New Kitchen & Appliances (2018), new AC (2016), New Bathrooms (2018), New Floors (2018), & New Water System (2016). Property features a bedroom & full bathroom downstairs, second floor balcony, and a second floor laundry room. There is a second floor flex space that can be used as another living room, office, or play room.